Portugal. The Man's The Majestic Majesty Now On Vinyl! On September 25, Equal Vision Records will release Portugal. The Man's The Majestic Majesty on vinyl for the first time. 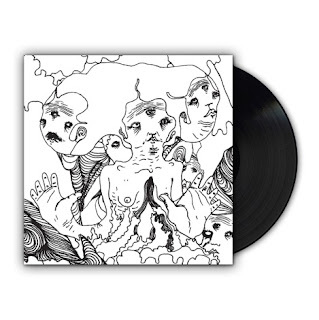 This pressing will have 1500 copies, all on black vinyl. 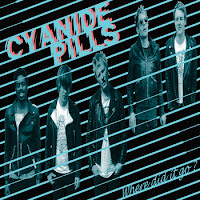 This will also be the first physical release of the songs. The Majestic Majesty is the acoustic companion to the critically acclaimed Portugal. The Man album The Satanic Satanist, which was released in 2009. Previously available only as bonus material on the Deluxe Digital version of The Satanic Satanist, The Majestic Majesty features stripped back renditions that are perfectly suited for the vinyl format. The original version of "People Say" saw extensive radio play following its release on The Satanic Satanist, peaking at No. 16 and No. 34 on the Billboard Alternative and Rock Songs Charts, respectively, with The Satanic Satanist album debuting at #81 on the Billboard Top 200 Albums Chart. Portugal. The Man has since released two follow-up full length albums, American Ghetto and In The Mountain In the Cloud, with the latter debuting at No. 42 on the Billboard Top 200 Albums Chart. 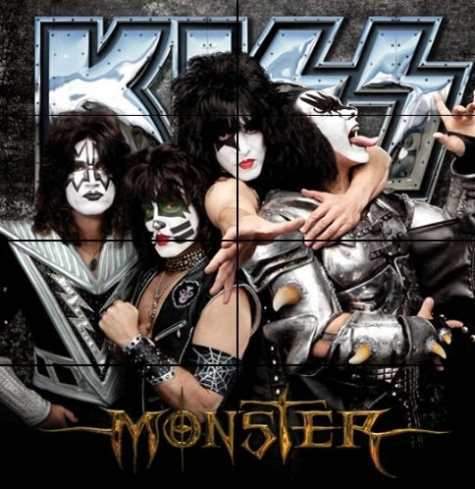 The band’s 20th studio album, 'Monster,' hits the stores on October 16th and is being described in a press release as a “12-track, straight-ahead rock ‘n’ roll album.” Would we expect anything different? 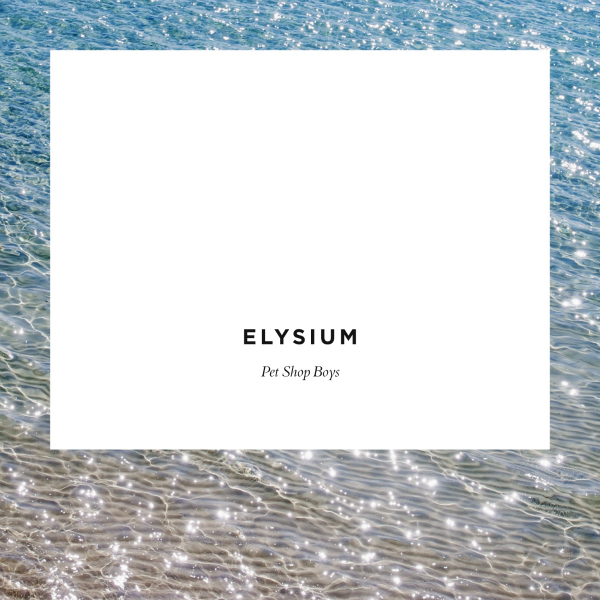 The Pet Shop Boys have recntly revealed the album cover art and tracklist for their new album 'Elysium', which is set to be released this September via Parlophone/EMI in single-CD, double-CD and double vinyl formats. The album will be released Sept. 5 in Japan, Sept. 7 in Germany and most of Europe, Sept. 10 in the U.K., France and South America, and on Sept. 11 in the U.S. The 2CD edition will feature a second disc with instrumental versions of each of the record’s 12 tracks. Speaking about the album, which they recorded in Los Angeles, Neil Tennant and Chris Lowe said: "We wanted to make this album in a different environment. Despite frequent visits there we have never made an album in Los Angeles. Working there with Andrew Dawson has enabled us to make a very fresh-sounding album." 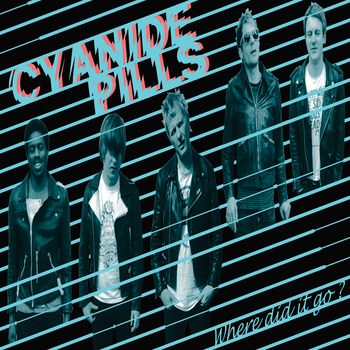 Leeds’ finest punk band are back with two brand new tracks, we’re guessing they might both appear on their second album which is due out early 2013 but you never know! We’ve just repressed their debut album on vinyl again, this time it’s on lovely white vinyl. Bulgarian death metallers Concrete have just revealed the cover for their new untitled album. The record will be released in mid to late 2013.
our friends at vintagevinylnews.com have news from the kinks!